Patio Furniture: Repair your old set or buy a new one? 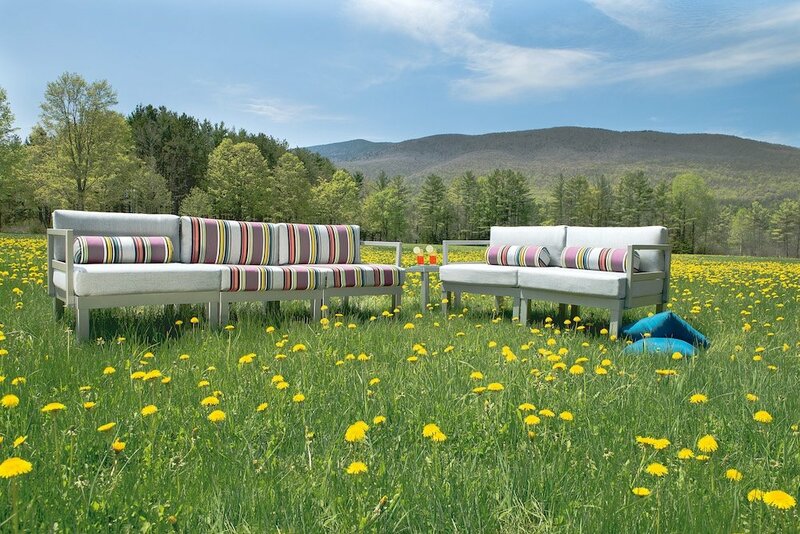 Patio furniture just like any other kind of furniture has a lifetime duration, after which it will start to lose its color, show signs of wear and tear, and possibly break. Depending on the quality the patio furniture purchased, the average patio set could last 30 years or 2 years. Furniture from brands like Brown Jordan, Tropitone and Telescope offer the most lasting furniture as compared to brands like Hampton Bay, Martha Stewart, Home Depot and Target. Regardless of the furniture brand you bought, the times comes when you have to repair your patio furniture of purchase a new set, and so the questions is: should I send it for repair service or should I buy a new set? Heres a brief analysis on repairing vs purchasing, well use a Telescope Casual Sling Chaise Lounge as an example. The price for chaise lounges can vary from $100 to $2,000 depending on the brand and the quality of materials used to build it. At the lowest end of the spectrum you'll find the chaise lounges sold at big box stores, most often imported from Asian countries and constructed with cheap materials that deteriorate in 1-2 years. 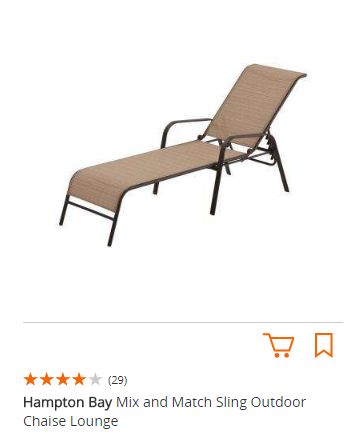 If you seek to have long lasting patio furniture dont purchase one of these lower quality chaise lounges because the cost of replacing them every 2 years will be more expensive in the long run. If you currently have one of these low quality chaise lounges and it's damaged, we suggest you invest in purchasing a high quality chaise lounge since the price to repair the current one may be higher than the price you paid for it in the first place, so its not worth to repair it. An important thing to consider is that low cost patio furniture is usually constructed from poor quality woven wicker or rattan. These materials are nearly impossible to repair and the price to repair them is usually more than the price you originally purchased them for. 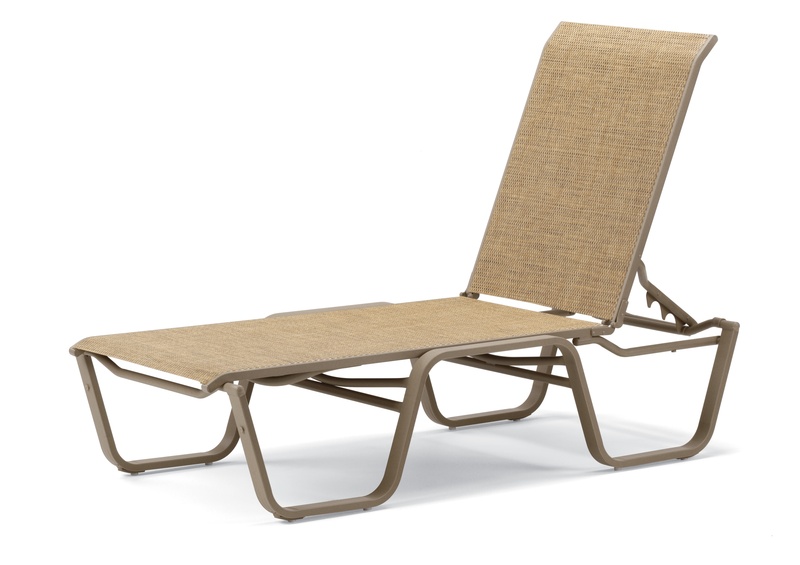 If you currently have a high end quality chaise lounge like the Telescope Casual Sling Chaise Lounge from our example, then we recommend that you send it to be repaired at your local patio repair shop. For those Do-It-Yourself fans, you may also consider this a weekend project and repair it yourself. It IS worth repairing your high end patio chaise lounge- if the repair shop you choose uses top quality materials such as quality mesh sling fabrics. Repairing your chaise lounge with the best materials will be substantially cheaper than buying a new one plus it will last you many more years to come. You essentially get a brand new chaise lounge at the fraction of the price. 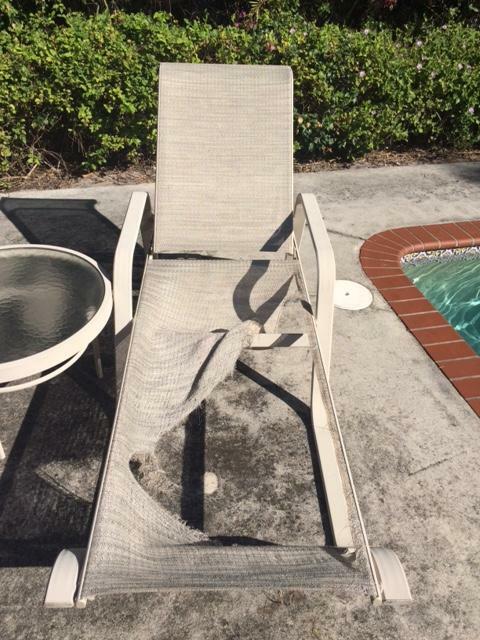 At Sunniland Patio we provide patio furniture repair services for the Palm Beach County Area in Florida. For those looking to repair their patio furniture themselves we also ship the necessary patio furniture repair parts for your weekend project AND show you how to do it with our Youtube tutorials. Were here to help, if you have any questions simply email us at sales@sunnilandpatio.com.